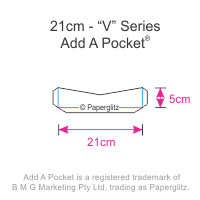 Our 21cm Add A Pockets® arrive flat packed for self assembly and measure 21cm wide x 5cm tall when folded & glued. 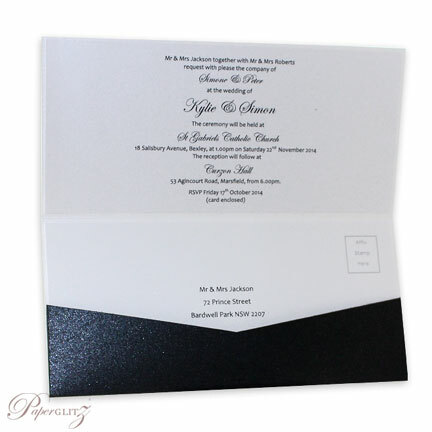 This 21cm Add A Pocket® is made from paper that manufactured in Italy and converted and packaged by Paperglitz in Sydney, Australia. 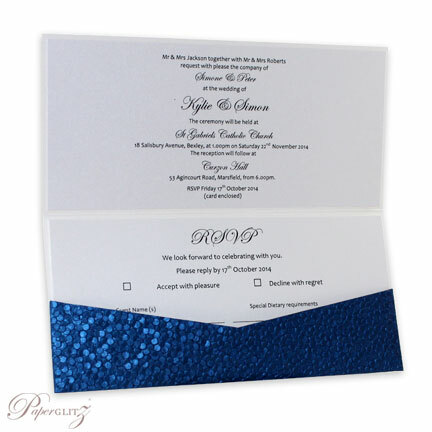 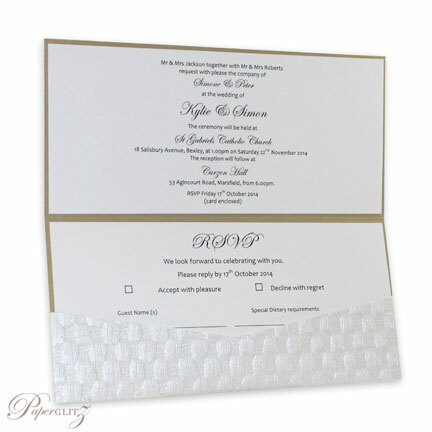 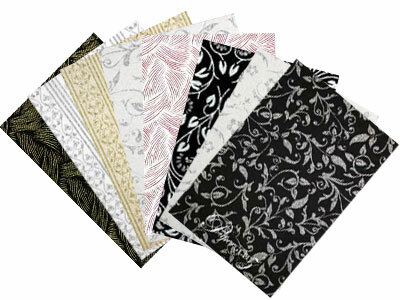 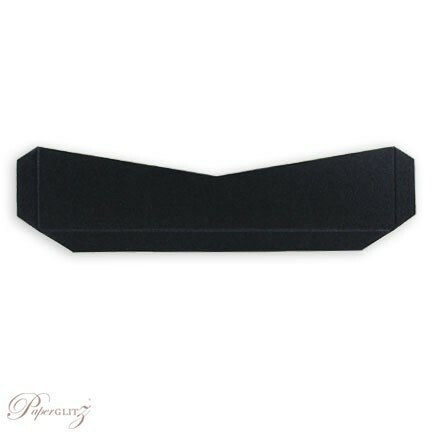 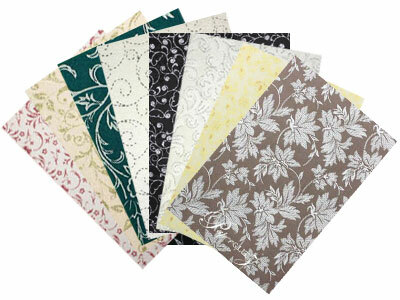 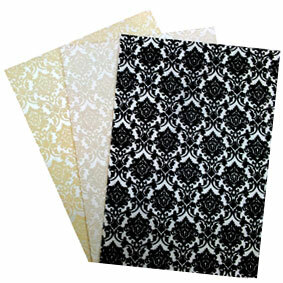 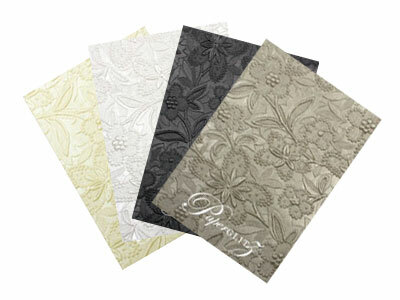 Buy with confidence and specify only "Genuine Paperglitz 21cm "V" Series Add A Pockets" for your next project.